Fits Swivel Glide Vision / Vision Turbo / Vibe / Vision Self-Propelled and More. 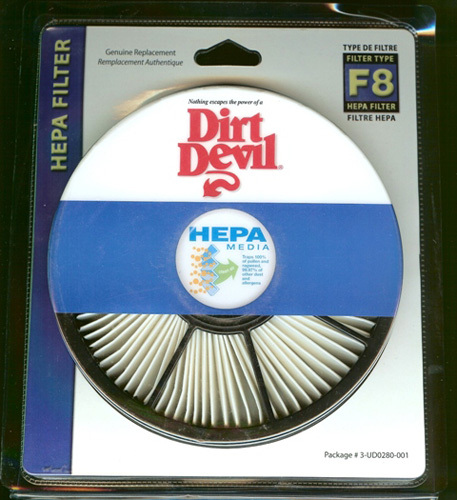 This filter will fit the following Model Numbers: 088910, 088910HD, 088911B, 088915V, 088920, 091900, 091980HD, 091950, 087400, 087300. This package does not include any foam filters.